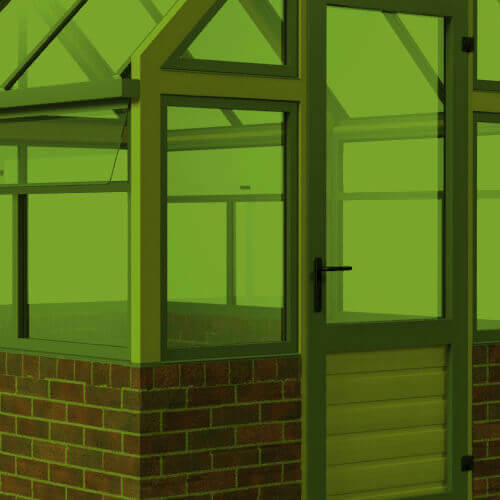 Before buying a greenhouse, spend some time looking through the options. If you know the size you need, we’ve got many different designs to explore, and you can get an instant price. If you want advice along the way, give us a call, we’re here to help.